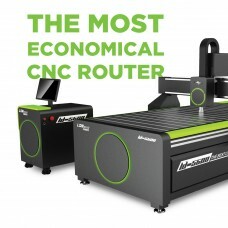 Suppliers & Dealers of CNC Router Machine in Dubai. 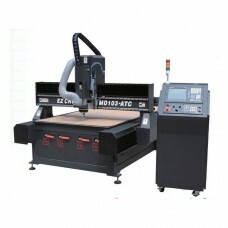 We also supply Hanter HRM 48C - CNC Router, LD-5000S ATC - CNC Router, EZ – MD-103 ATC CNC Router etc. 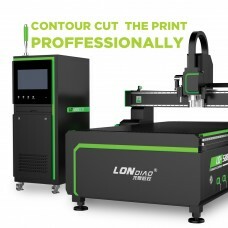 CNC Router LD-5000 is a 6 KW spindle, this machinery is come with vacuum Table, Dust collector and Mist coolant. 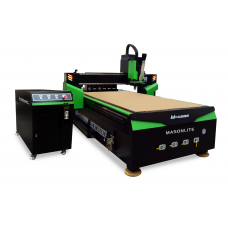 It is a full option machine used to cut Acrylic, wood, Aluminum, MDF etc. MATERIALS Acrylic, Aluminum, Copper, Insulation Board, Abs Board, Pvc Board, Wood. 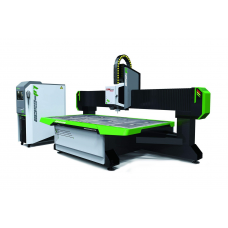 MACHINE BODY Quenching heat treatment ,precision machining of CNC machine tools. 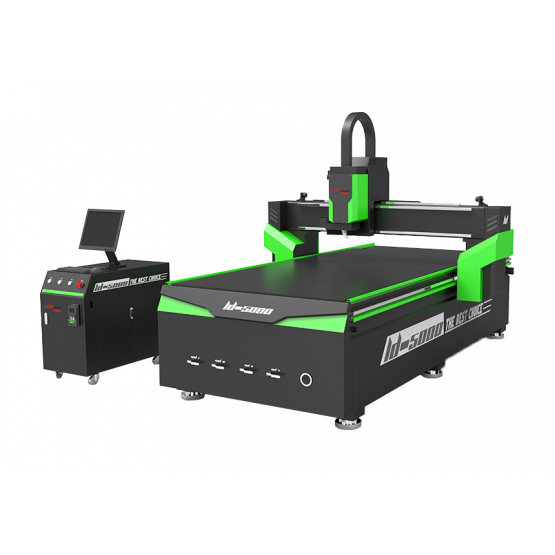 Application Mini luminous characters, acrylic cutting, carving, chamfering, reached mirror effect. Processing acrylic panels (TV, DVD and other various acrylic panel ) on Wood furniture, cabinet doors, acrylic products, exhibition, plastic plate cutting.